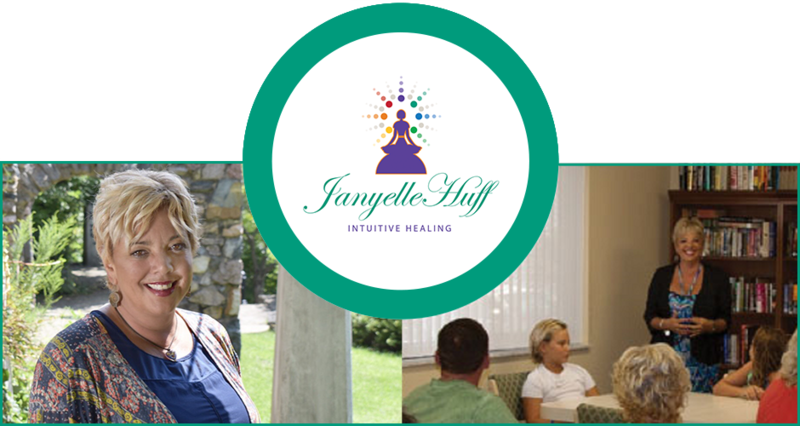 Nationally and globally known as the “Intuitive Healing Woman,” Janyelle Huff will take you on a journey of your soul to experience the freedom of success in all areas of your life. 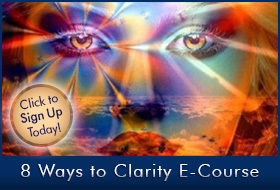 She is an intuitive with the unique ability to connect with you wherever you are! 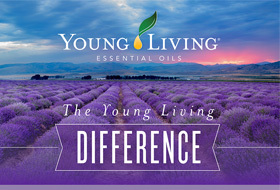 The healing of the mind, body and soul begins in the awareness of the energies within you! She will go deep and bring out the truth behind the lies that are making you sick, keeping you stuck and place your feet upon the journey you came here to be! 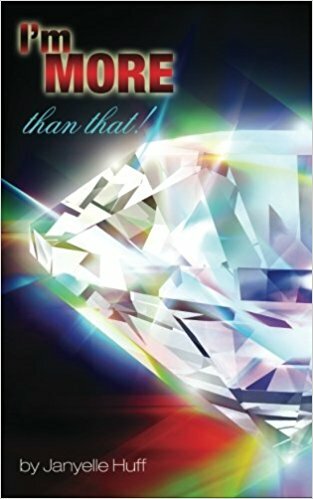 Only $17.95 Click book to order from Amazon now!